An interior designer used to be the preserve of the rich and famous. However, as the design process has been showcased more and more in the media, people have become accustomed to seeing and wanting their homes to reflect their lifestyles and fashion preferences at whatever end of the social scale they currently inhabit. Choosing an interior designer is similar to choosing a builder, architect or other home specialist. You want to search for someone that works on projects similar to yours in scale and budget. 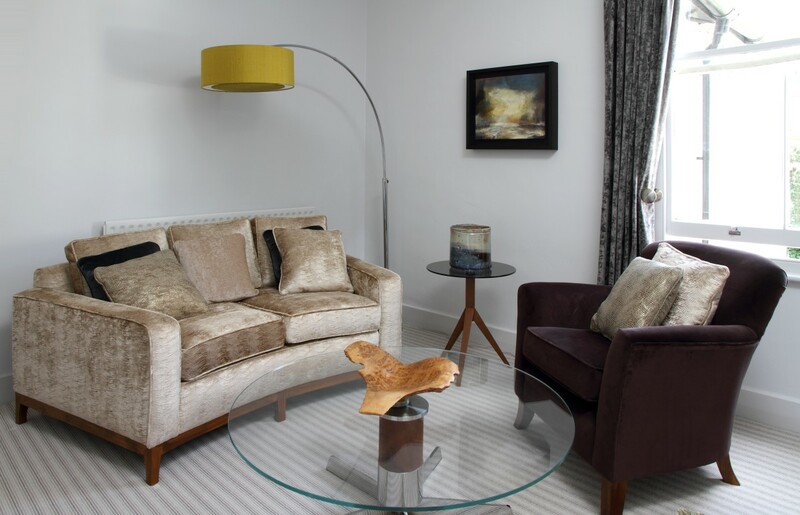 If you have a property in Belgravia which you are looking to completely refurbish, then someone that has worked on similar projects makes sense as they will have the contacts and contractors that specialise in high end living and finishes. If you are more mid range, then choose a designer whose projects reflect the scale of your work or works in similar locations to that in which you live. 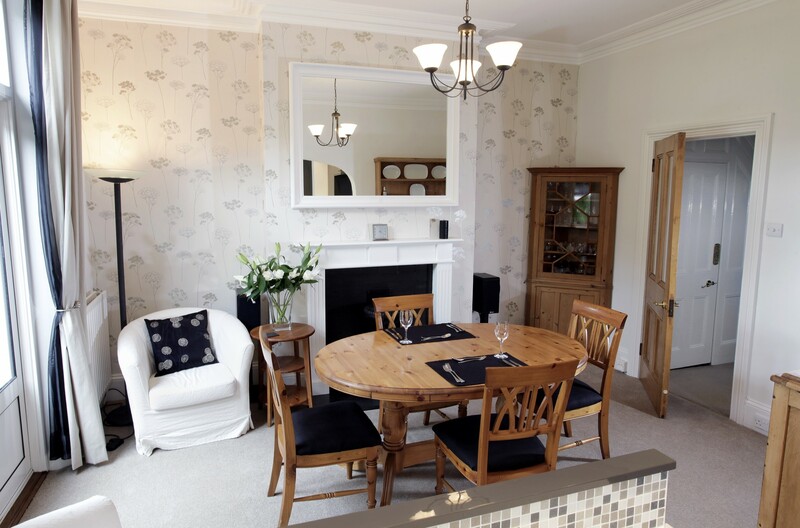 If you are just starting out or in a rental property, a designer can still be a cost effective asset if you employ them to design a keynote room such as the sitting room, master bedroom or kitchen. 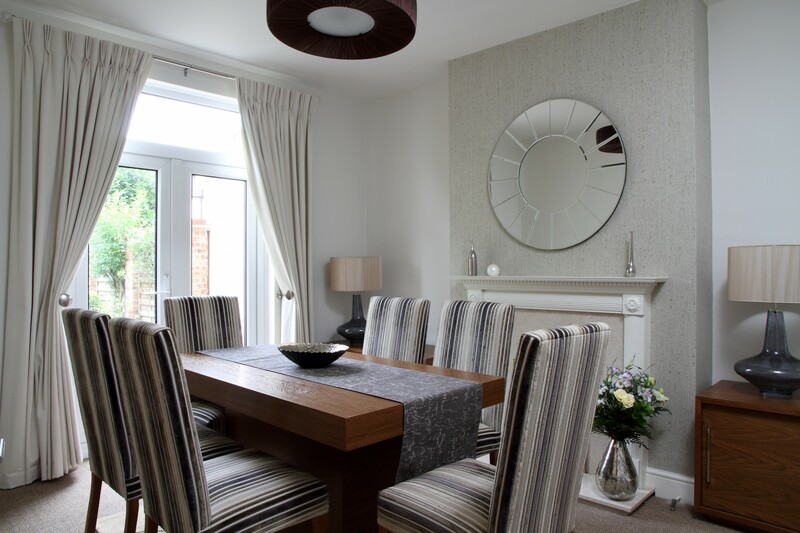 Your designer will help you set the design framework – the colour palette and overall style – and after the initial design project has been completed, you can use the lessons, colours and style choices made in the first room to work out the rest of the scheme for your home. 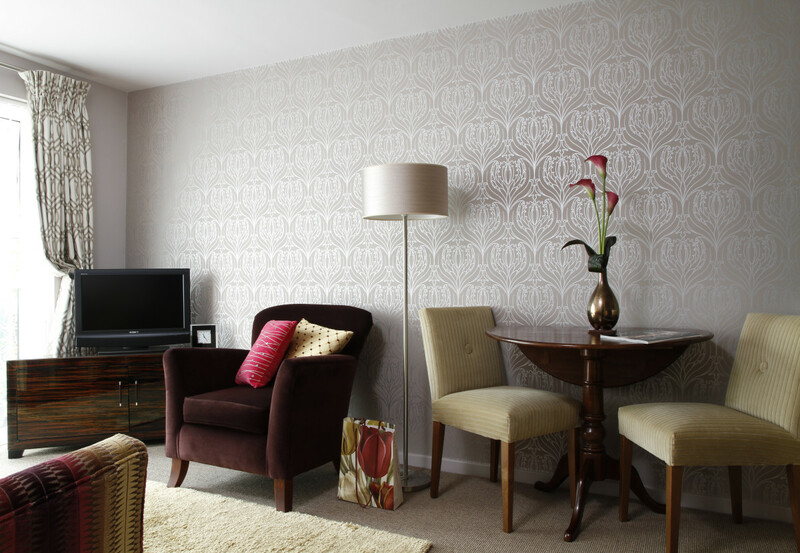 Rental properties can also be given the wow factor with removable items such as cushions, wall decals, lampshades and throws that can be taken with you at the end of the tenancy. The relationship between designer and client is key and both sides need to play their part. A good design starts with a good brief. Think about what you want the designer to help you create. Use resources like Houzz and Pinterest to pull together mood boards featuring colours you like, furniture styles you lust after, rooms that you wish to recreate. These will all help at the brief to ensure that when you tell the designer you ‘really love peacock blue’, they know exactly the tone of blue you are thinking of. Likewise, if there are interested parties that will have a say in the final approval of a design, get them involved in the initial briefing. It will save on rebriefings which can cost money if the design is almost finished and your partner tells you they really don’t like the industrial chic you have commissioned. Try and be as open as possible about what you like and don’t like. It is daunting sometimes to lay your home open to an expert eye, but any designer worth their salt should be looking at your home through the eyes of a professional, not judging your collection of furniture for style or colour fails – think of it like going to the doctor! You shouldn’t feel overawed by your designer but more like they are a trusted friend who will give your their best advice, even if they are telling you that the fabulous Smeg fridge you really, really want simply won’t fit in the space available in your kitchen. A successful design will help you achieve the look you want at the price you can afford. Think of the likely pieces of furniture you want included in the design and a thumbnail idea of what each item might cost. Add these up and then add another 20% as a contingency for a piece that you might wish to spend a bit more on for exactly the right fabric. Work out how many rooms will need painting and make a rough estimate of the likely costs for getting a decorator in to do the work. Finally, add the design fees for your project which you should be able to assess either from the designer’s website or via an initial chat over the phone. Add these three totals together and you have an idea of the project budget. These figures won’t be exact, but it will give you a ball park figure to help you and the designer know what your wished for spend will be for the project. Timelines are also important. If you want the work complete before a family holiday, its important to ensure you start the project early enough to allow all the elements sufficient time to be completed, preferably not at breakneck speed with handbrake turns at every junction! Stress is very often built into a project from the start, simply because enough time hasn’t been allowed to ensure that there is enough slack for small interruptions/delays and that all the elements have been booked well in advance. The best time to get a designer on board is when you are commissioning the architect if you are doing structural work. 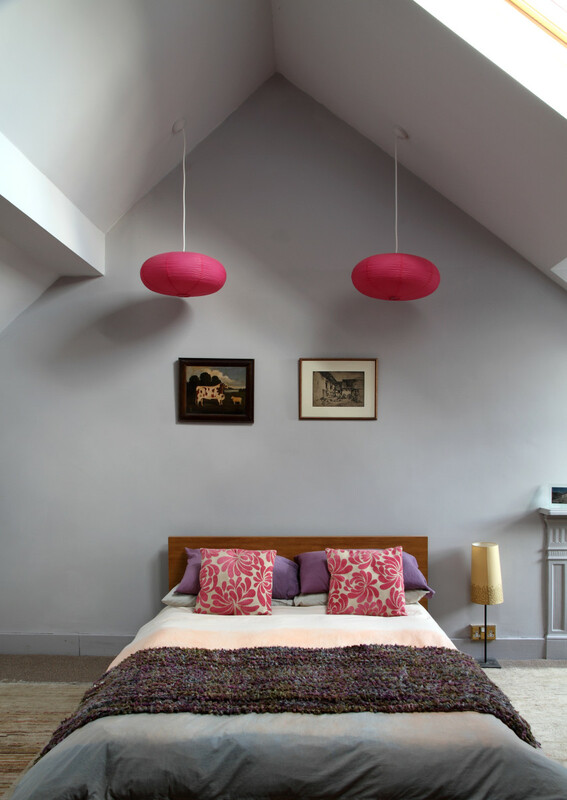 Having a designer to help work out the furniture layout will optimise design solutions such as pendant bedside lights that would be expensive to install after the build is complete. For my part I usually work on around 2 weeks between brief and a directional meeting where initial concepts are discussed and the client chooses their prefered fabrics and furnishings. I allow a further two weeks to finish and mount design boards but these leadtimes can change depending on the volume of work going through my office at any one time. The same is true for bespoke items such as curtains and sofas which are normally around 6 weeks but can be more if you’re ordering in the run up to Christmas, with similar time frames on lighting if it is being shipped from Italy or elsewhere abroad. Good planning, good briefing and a good relationship are the key to a hassle free design process. With those on board, you’re well on your way to a great looking home that hasn’t given you a heart attack getting there.